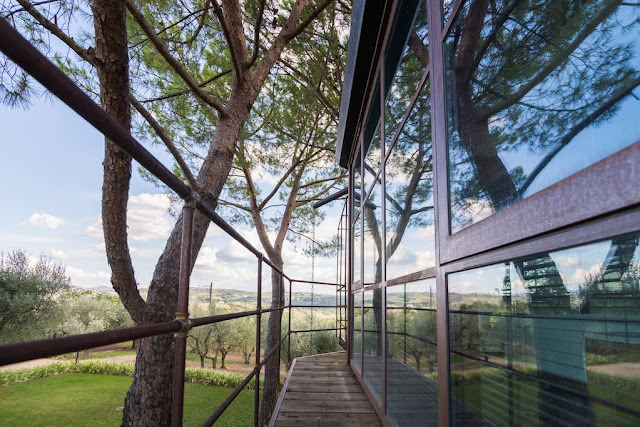 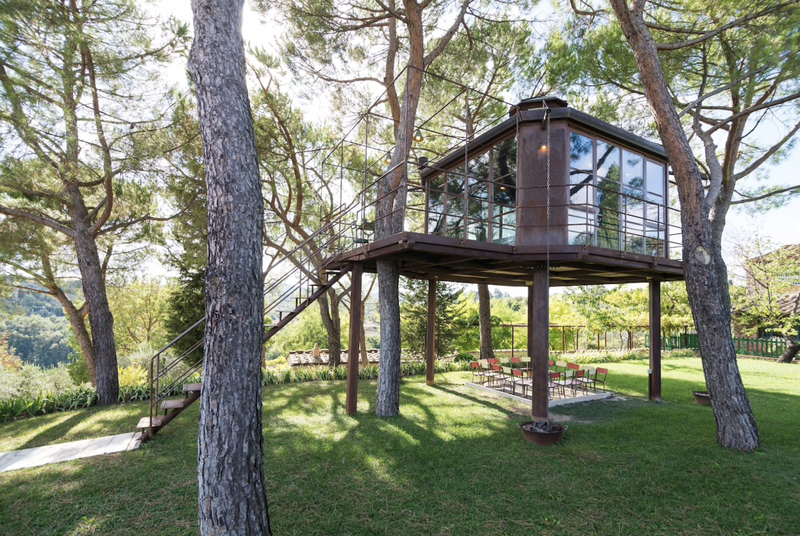 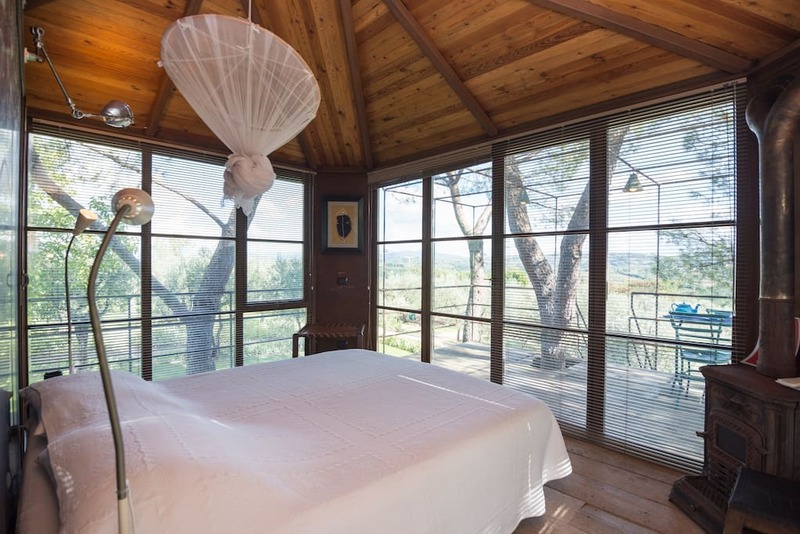 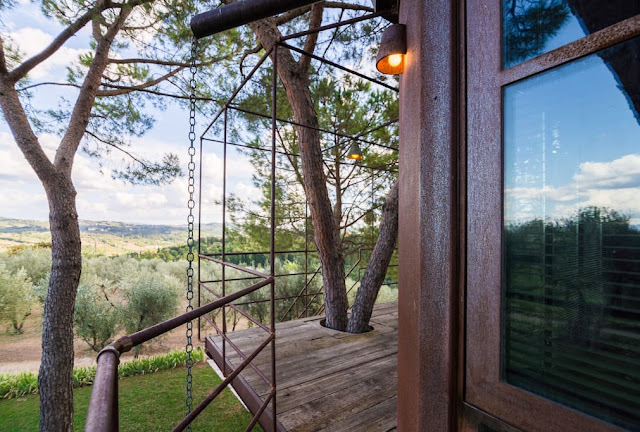 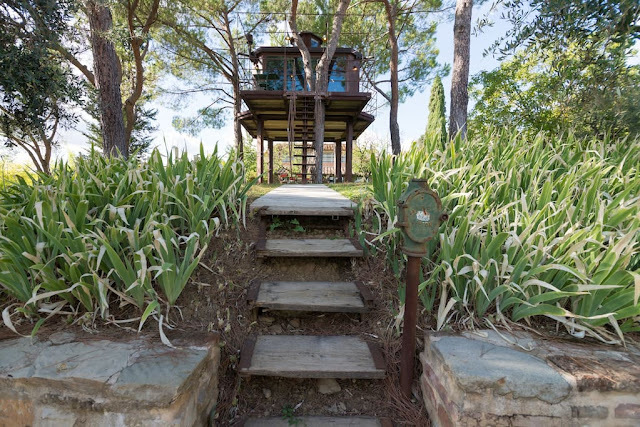 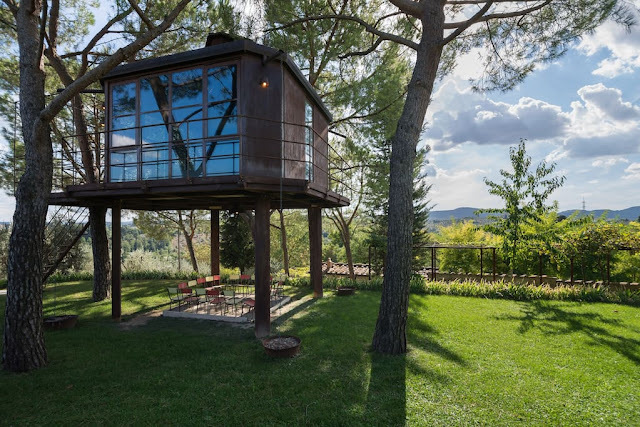 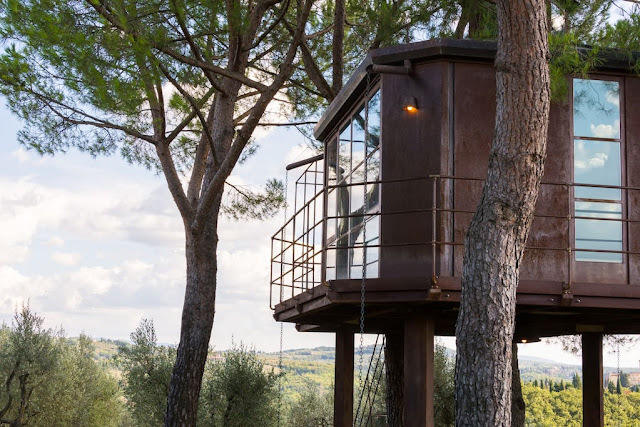 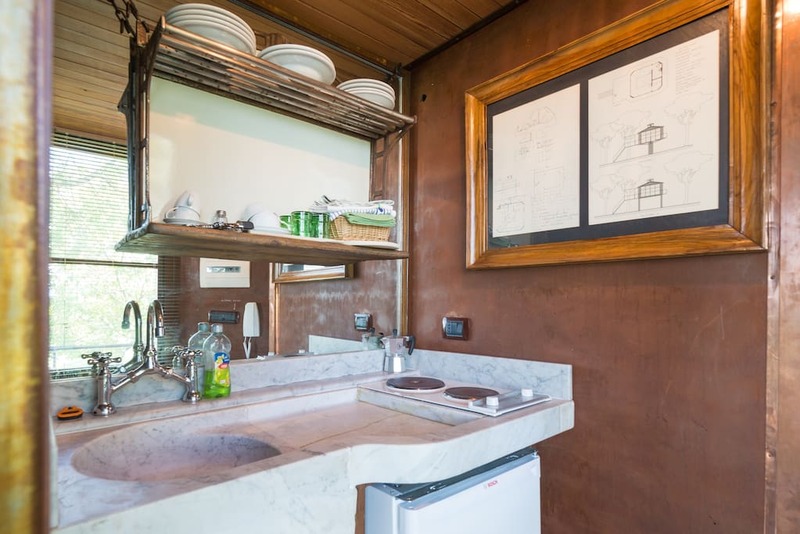 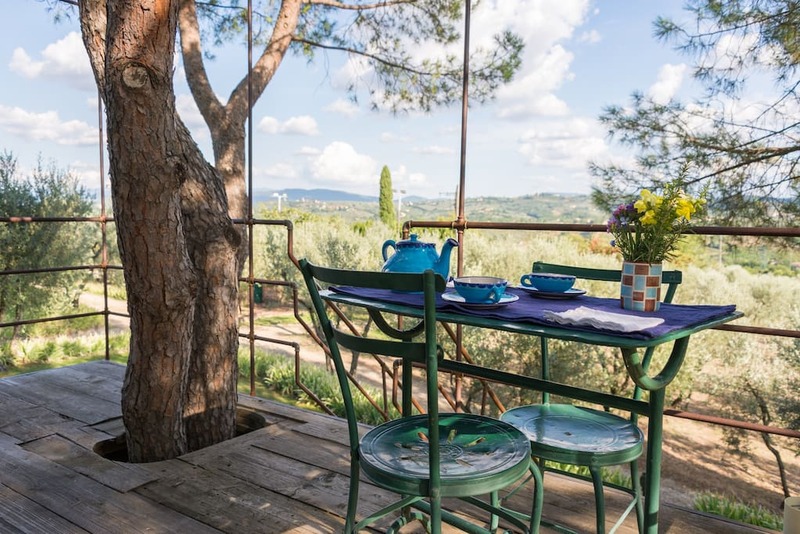 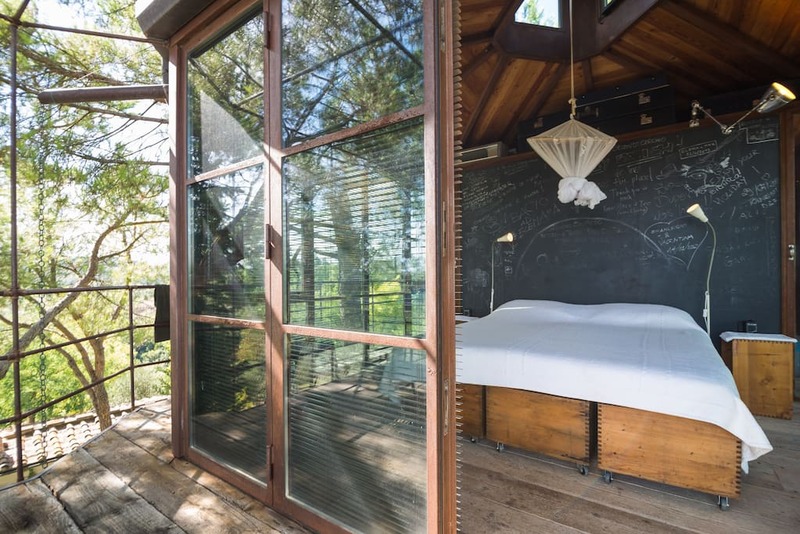 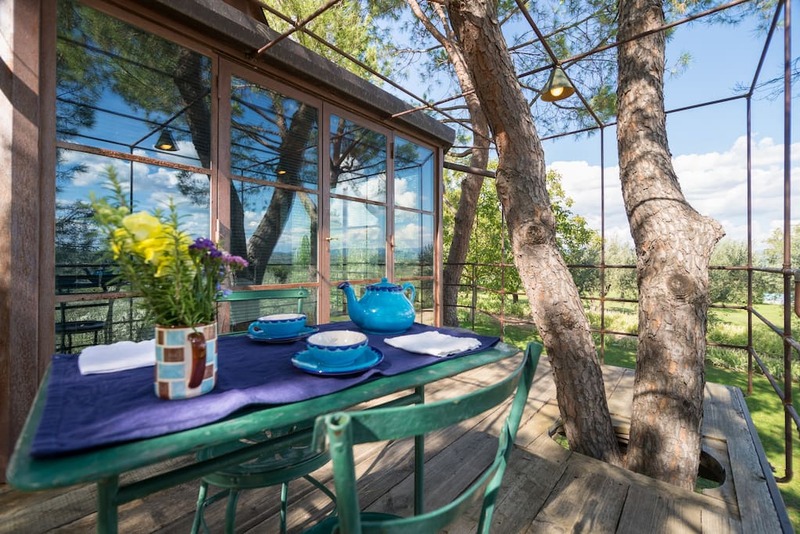 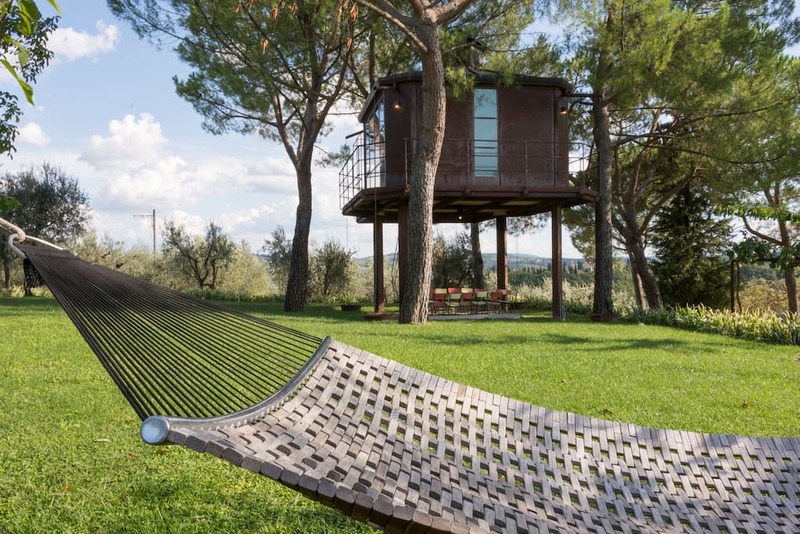 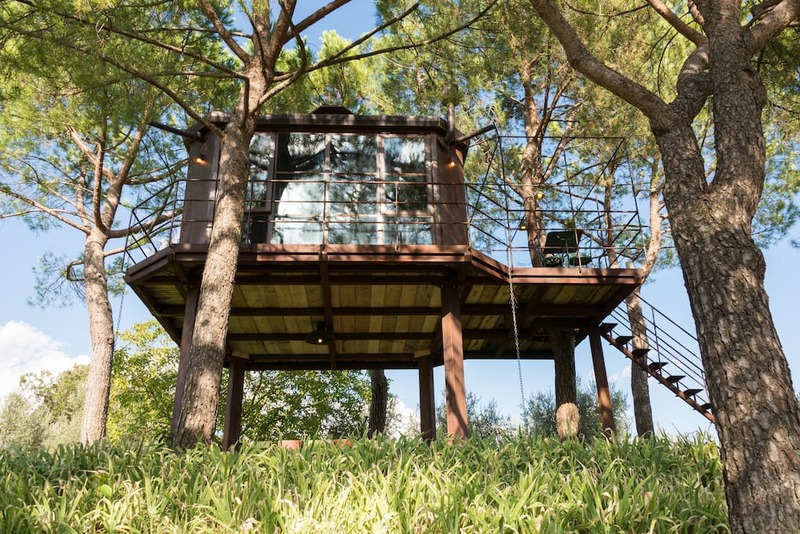 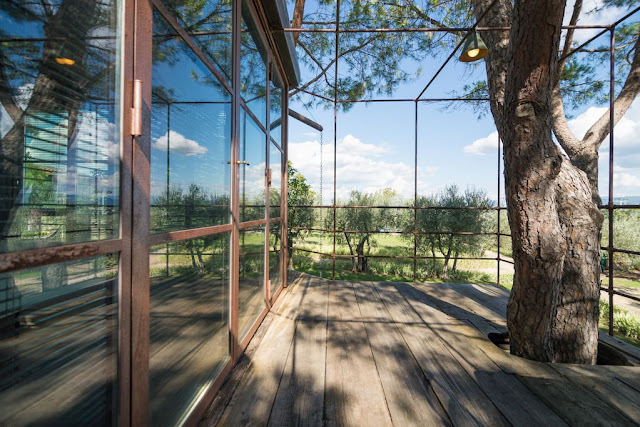 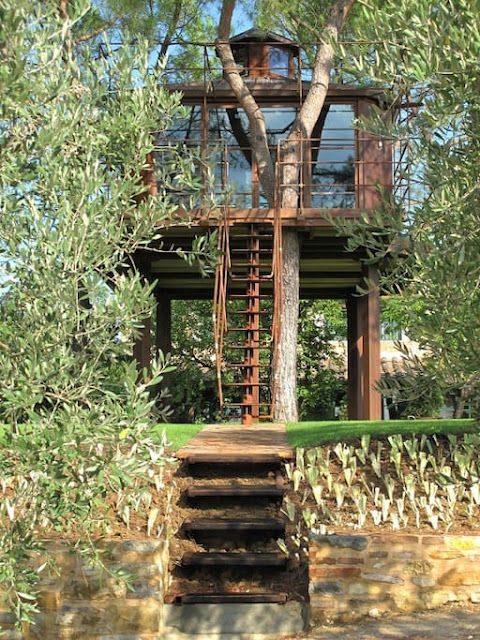 Enjoy a unique treehouse, nestled in the idyllic hills of Tuscany. 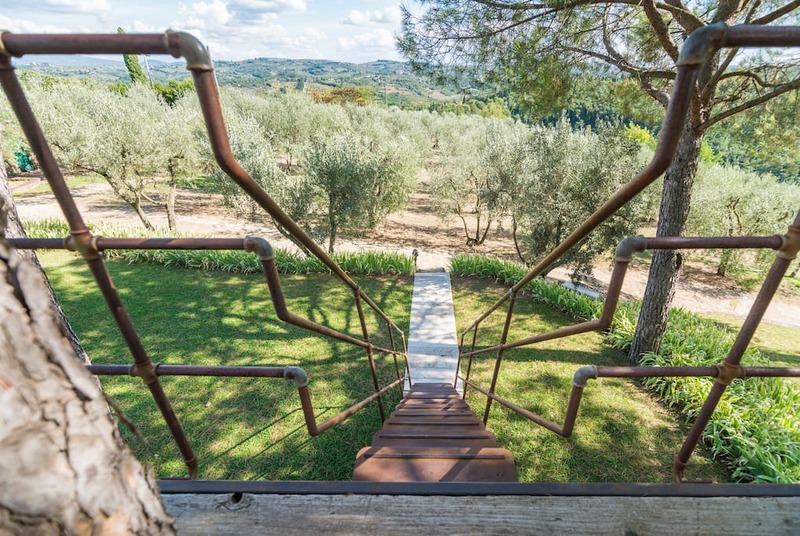 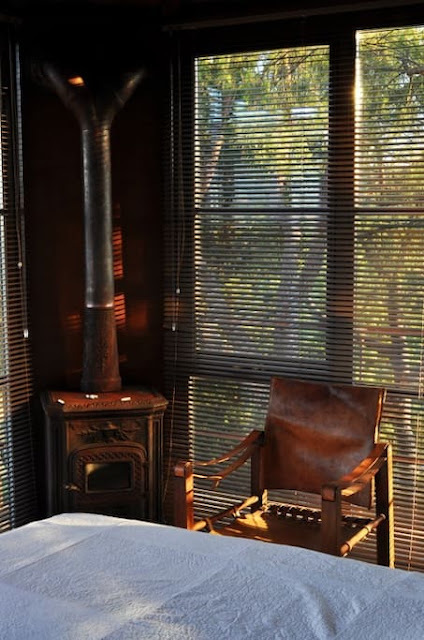 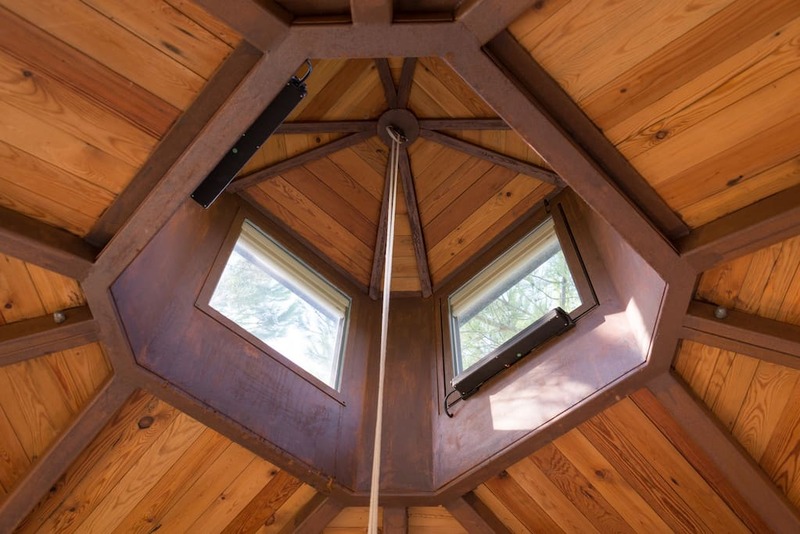 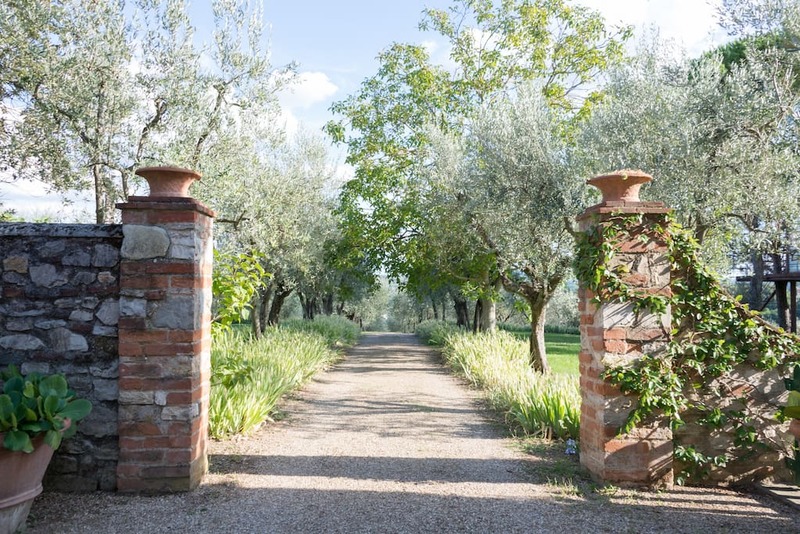 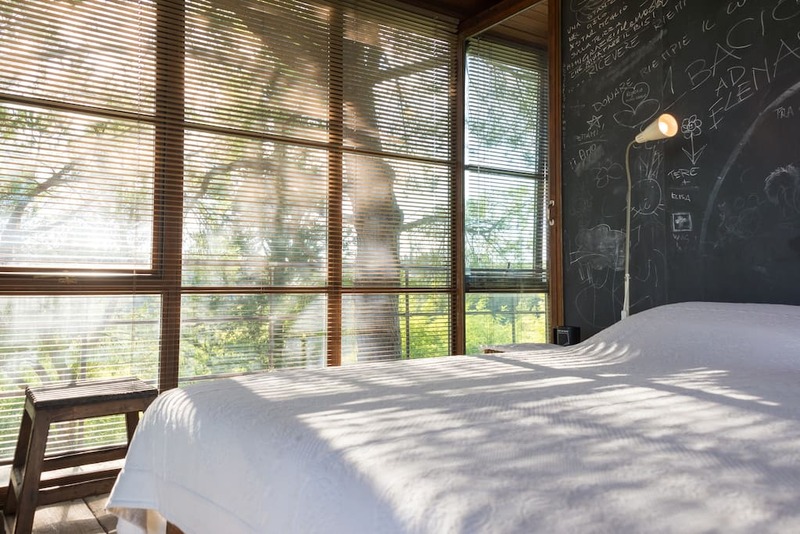 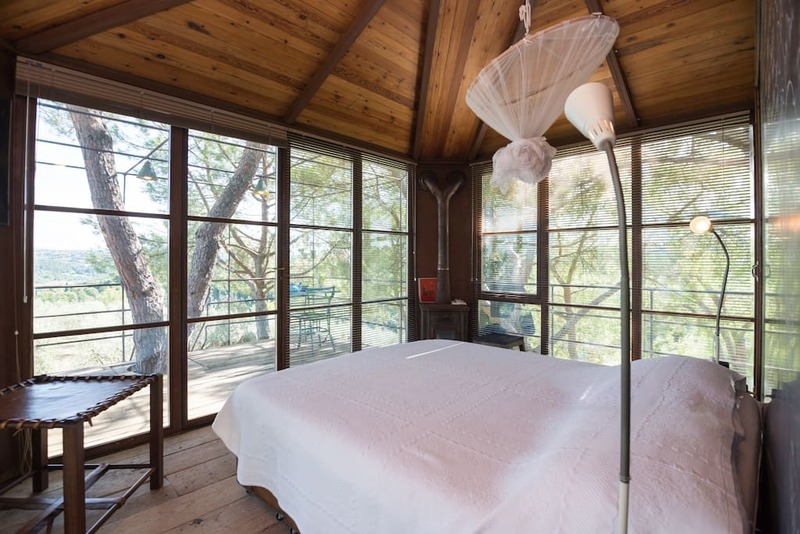 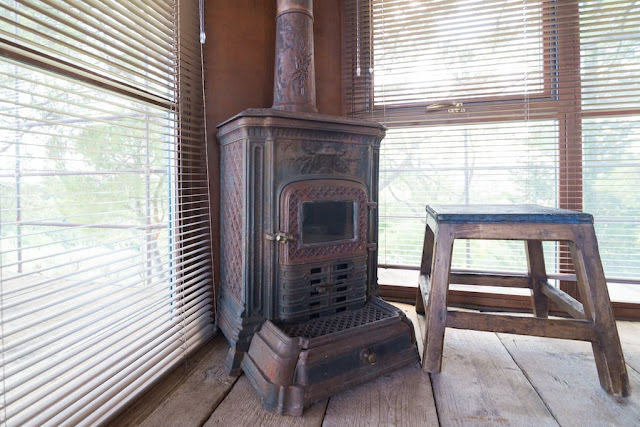 A perfect place for a weekend retreat and/or artist's residency! 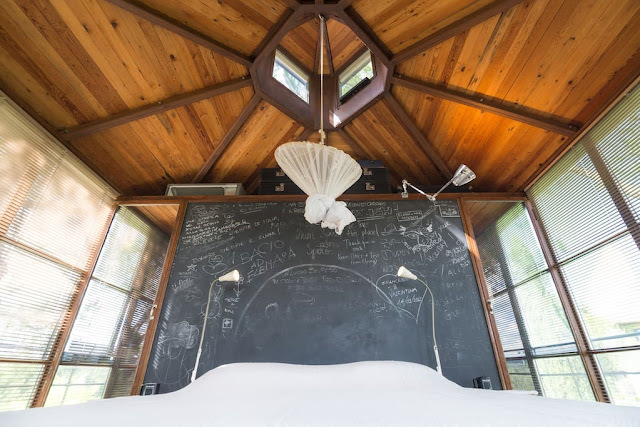 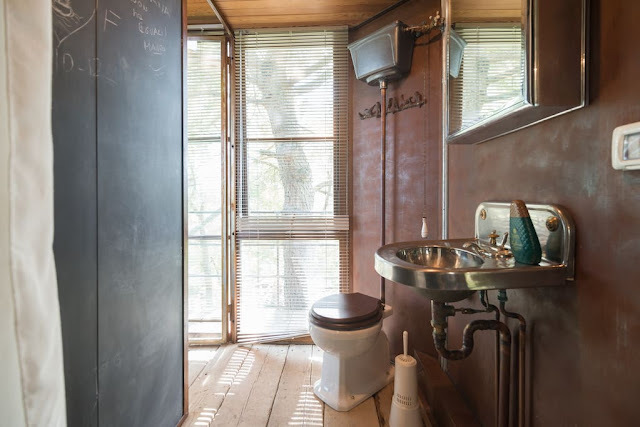 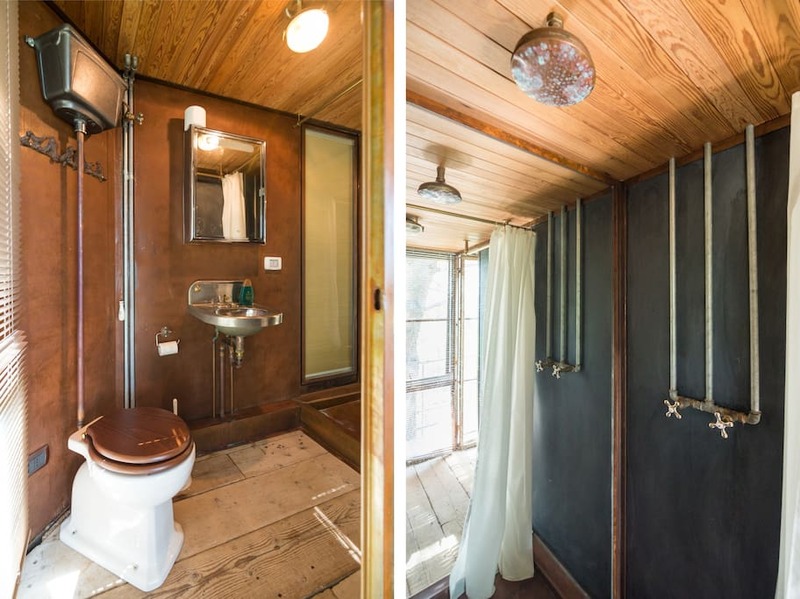 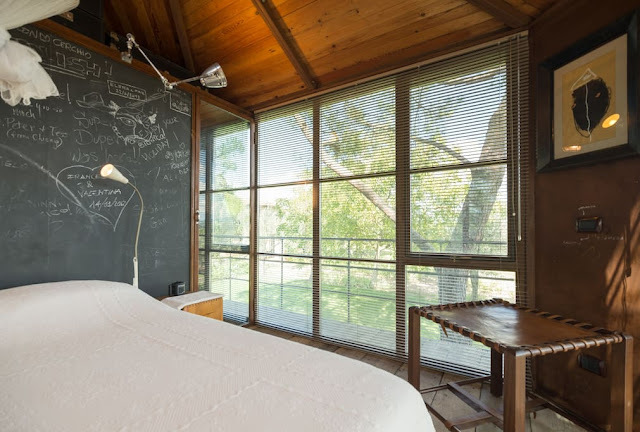 Currently available for bookings on Airbnb for $274 a night!